When the PS Vita first launched gamers were appalled by the ridiculous prices for memory cards. The lack of SD cards was to apparently prevent piracy. 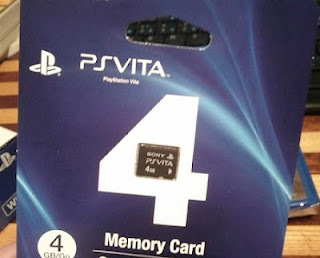 However now the price for memory cards are now more reasonable. Available via the Sony Online Store, you can pick up the cards for the following prices. Note – you have to add them to your cart and checkout before you receive the discount. Let us know what you think of the new prices in the comments below!